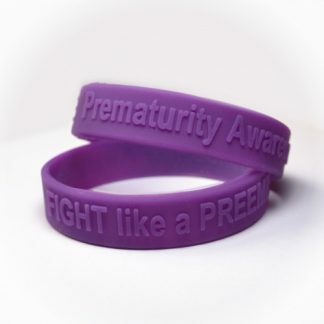 Help raise awareness about premature birth or show your support and love for a baby who is currently fighting the prematurity battle with a FIGHT like a PREEMIE wristband! 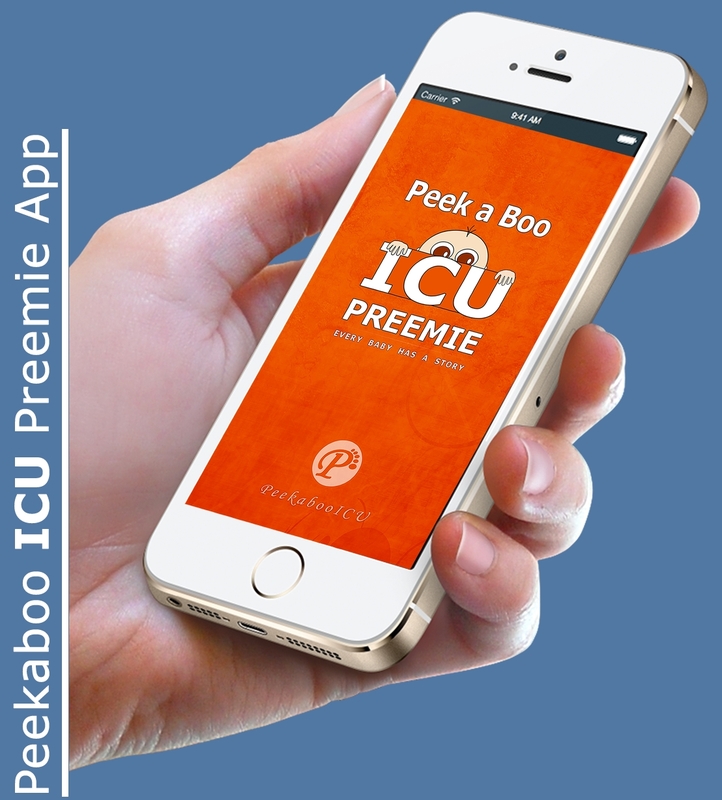 Peekaboo ICU aims to reshape the preemie parent experience from Day one. Through our education and empowerment programs, we hope to make a meaningful and impactful difference in the lives of thousands of the most vulnerable infants. Orange represents strength and determination. Orange is a powerful color. It is one of the healing colors. Orange means vitality and endurance. 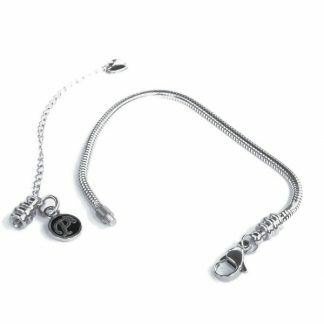 Curiosity is a driving characteristic of orange and with it comes exploration of new things. Orange can bring about the willingness to embrace new ideas and knowledge while exploring paths not taken. Orange is used to promote personal power and is used to boost self-esteem in those who feel overwhelmed in unfamiliar and new situations. Wearing orange during times of stress or shock can help to balance emotions and bring a sense of personal peace and a sense of empowerment. The color orange fits the Peekaboo ICU mission perfectly and really speaks volumes about the strength and power of premature babies. 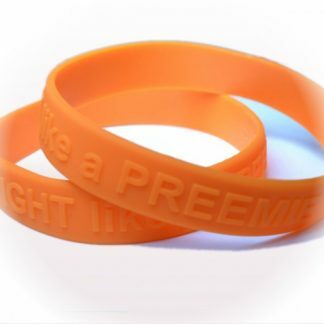 Fiery and feisty, preemies fight big battles with determination and might. We could all learn a lesson or two from their strength and determination!